LL Papergoods started after graphic designer realized she had a catalog of invitations and announcements designed for family and friends. These designs were perfectly good for re-use, but pricey stock design websites seemed to only cater to other designers. Once we found Etsy, we decided to put our designs to work creating our store. 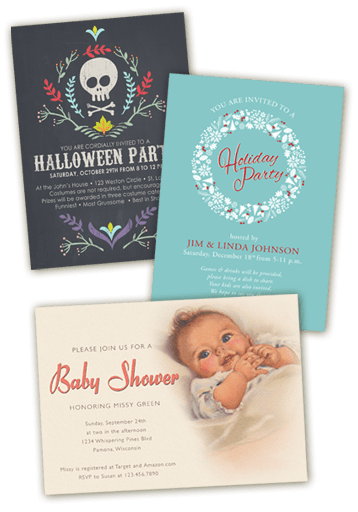 With over a decade of graphic design experience, LL Papergoods provides you with high quality, print ready invitation and announcement designs. Please feel to browse our store or email us with any questions.